I love making Valentine’s Day decor! For some reason, the holiday seems to be the perfect fit for little homemade crafts. 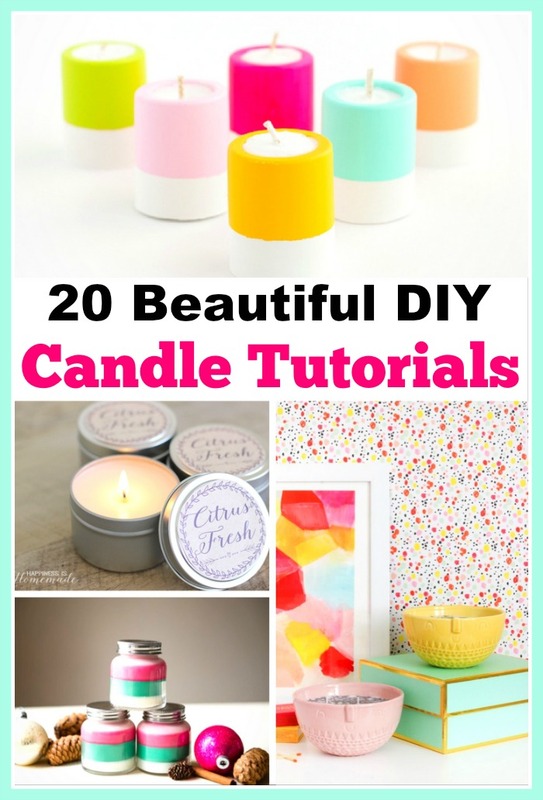 Take this fun Valentine’s candle craft, for instance! 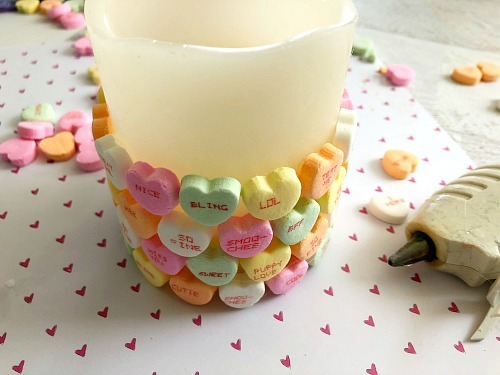 It’s very easy to put together (and could be even be done by older kids or teens), but the final product is a cute, fun little piece of Valentine’s decor. Make a few of these using candles of different heights, and you’ll have a lovely Valentine’s display! 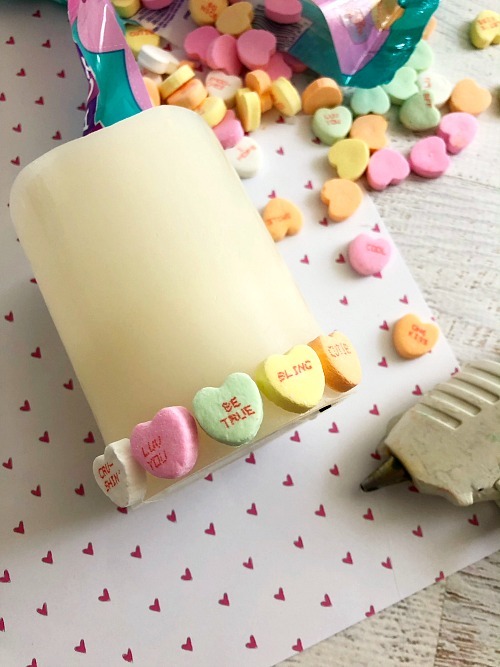 Here’s how to make a DIY Conversation Heart Valentine’s Day Candle! When I’m going to use food in a DIY, I like to get it from the dollar store. It doesn’t matter if there’s anything weird in it because I’m not eating it anyhow, and it’s inexpensive! With the popularity of conversation hearts, I’m sure you’d be able to find them at your local dollar store. 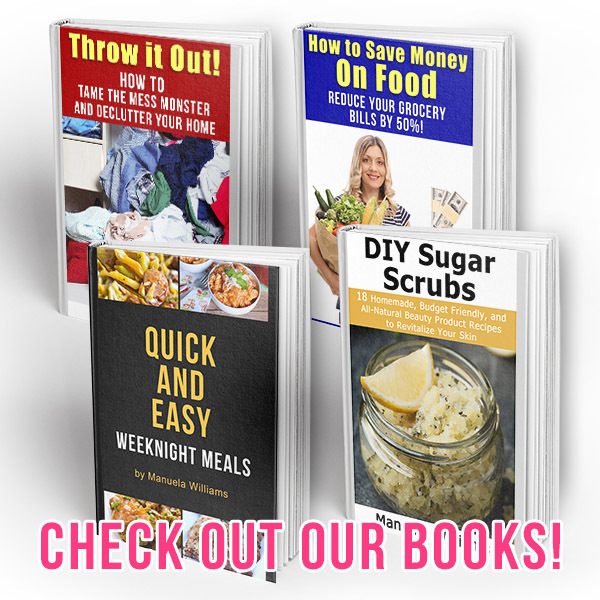 Or, if you like to eat them, you can save money and get the real thing from Amazon in bulk! 1. Remove all the wrappers and plastic from your candle. 2. Carefully apply hot glue to the back of your conversation heart candies and glue them to the candle. Start at the bottom and work your way up after the bottom row is complete. 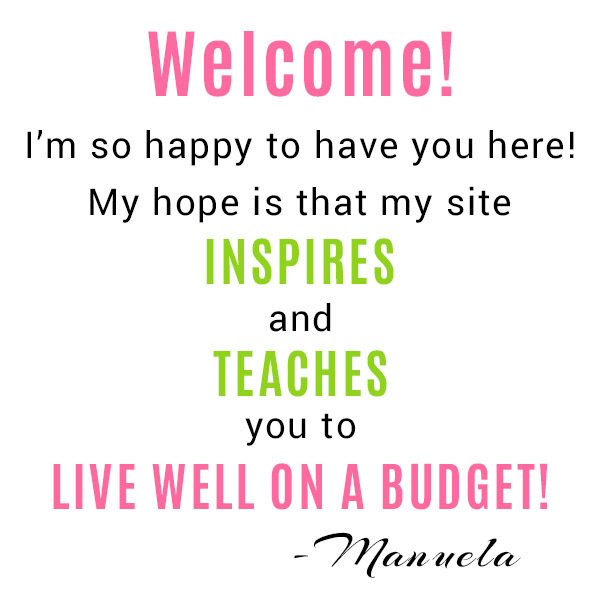 I used a pattern of colors (pink, then white, orange, yellow, and green) but you’re welcome to mix the colors up more. 3. 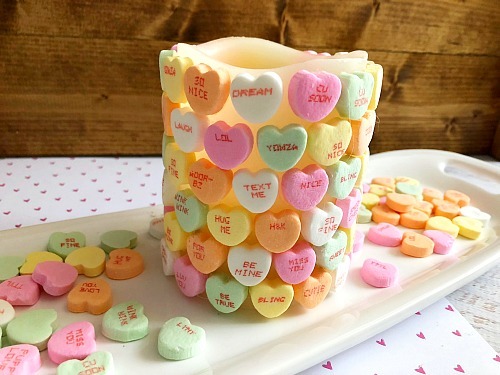 Once your candle is covered with conversation hearts, carefully put the batteries in the bottom and turn your candle on. 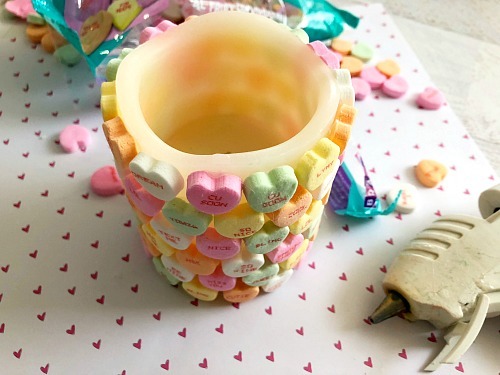 Then enjoy your fun conversation heart Valentine’s Day candle! If you plan to make several of these, you may want to try making each one a single color (one that’s all pink, one all white, etc.). Or you could play with different patterns. How about stripes of solid color, or a candle that’s mostly white hearts with pink ones dotting the surface here and there? If you’re feeling really creative, you could even make a heart shape out of candy hearts. 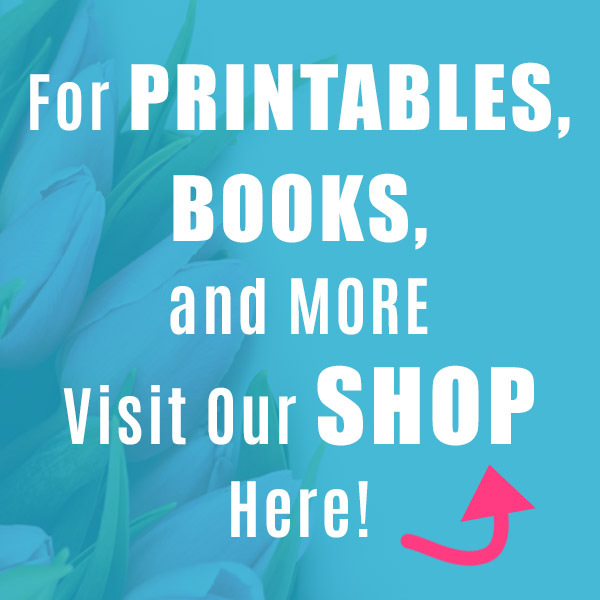 Play around with ideas and have fun making a Valentine’s Day candle or two! 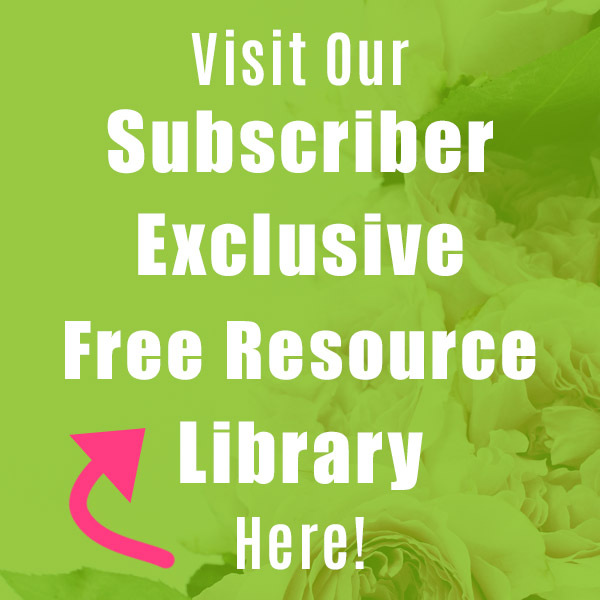 Do you make a lot of DIY decor for Valentine’s Day?